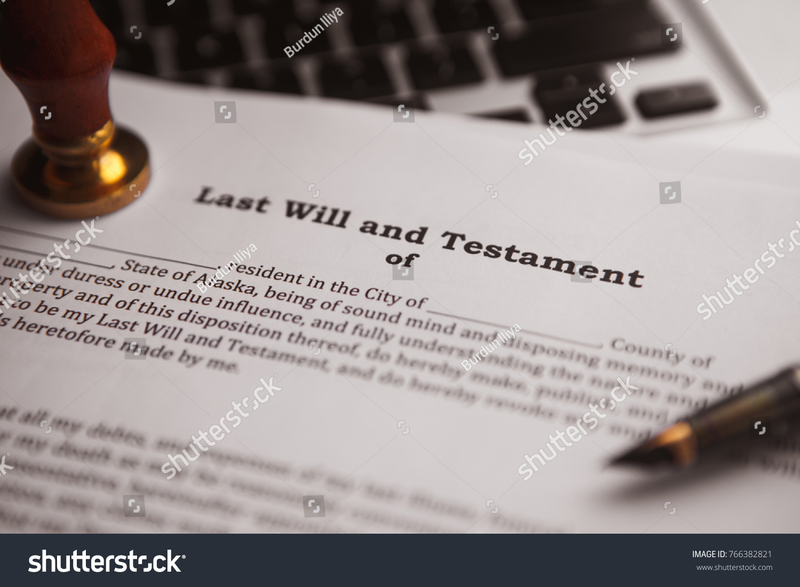 Do you need to make a Will in the UK or in Spain? Inheritance law can be incredibly complex, especially when a person's estate includes assets in another country. Sarah Waddington Solicitors are well equipped to deal with Wills and Probate issues that arise for both clients in the UK and in Spain. With Solicitors based in Spain & the UK we are equipped to help you no matter where you may be based. On your behalf, we can value Spanish estates for UK probate purposes; English solicitors at Sarah Waddington Solicitors can apply for “Grants of Probate” or “Letters of Administration” for Spanish estates. We can also provide Certificates of English law on inheritance matters for English and Welsh nationals and work with lawyers and notaries in Europe to assist Dutch, Belgian and French nationals. Contact Sarah Waddington Solicitors today by calling us direct on 01924 675039 or emailing us on [email protected]rahwaddingtonsolicitors.co.uk. Alternatively Send us a message and one of our professional team will be in touch with you shortly.